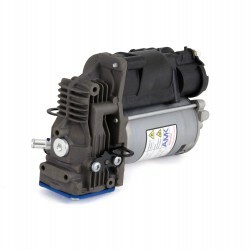 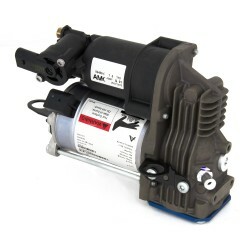 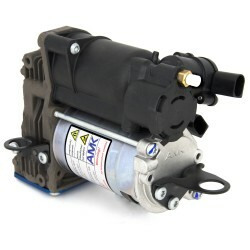 OEM Number for reference only 1643204313, 1643205813, 1643204613, 1643206013, 1643205913. 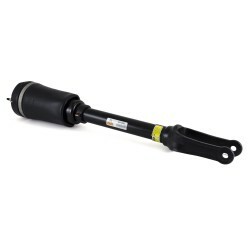 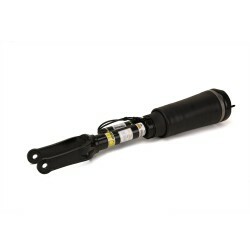 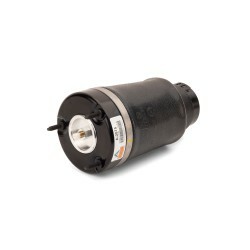 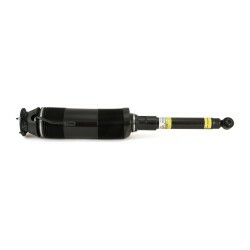 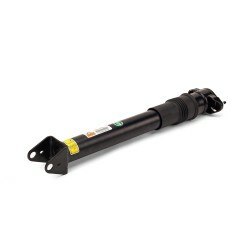 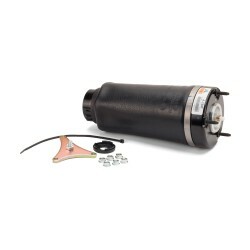 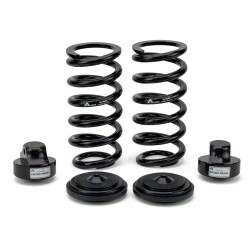 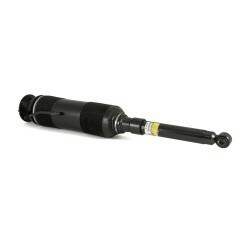 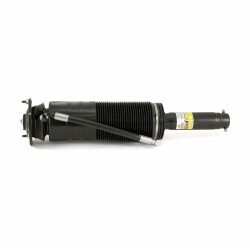 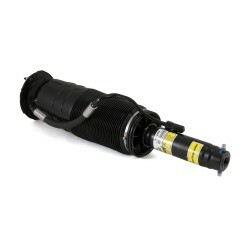 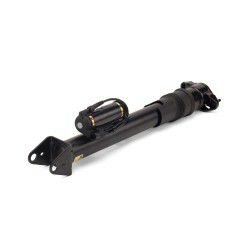 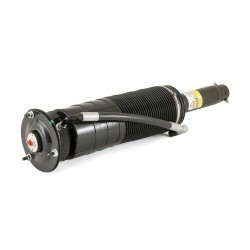 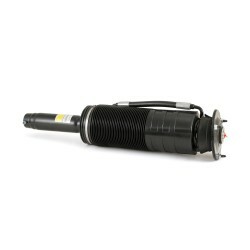 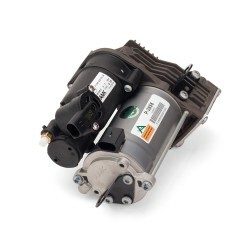 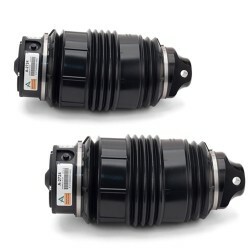 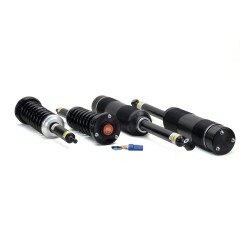 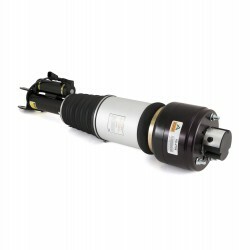 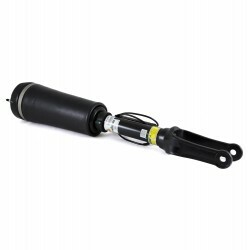 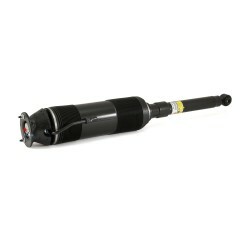 As the UK Distributor for Arnott we are pleased to offer you Arnott's completely new front air struts for Mercedes-Benz GL-Class vehicles w/o ADS (Code 214) feature a new rubber air spring bladder manufactured by Continental ContiTech. 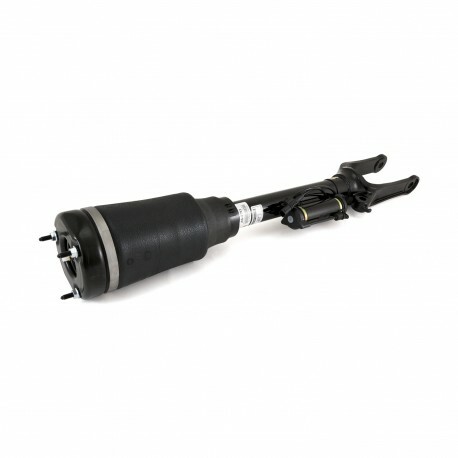 Once again, the Arnott design is not only more efficient, it’s also much more affordable! 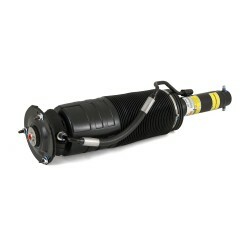 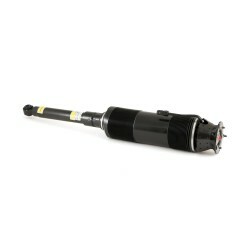 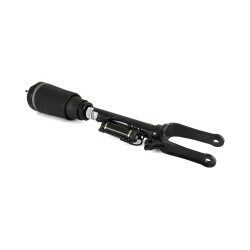 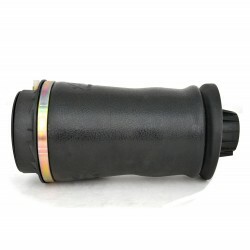 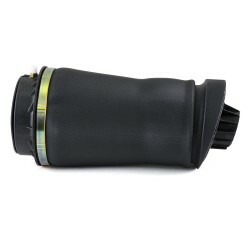 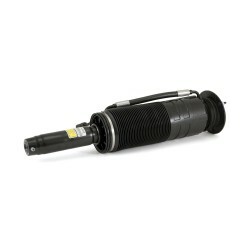 Each strut is backed by Arnott's exclusive Limited Warranty (fits right or left).